Dedicated to nutrition and your good health. 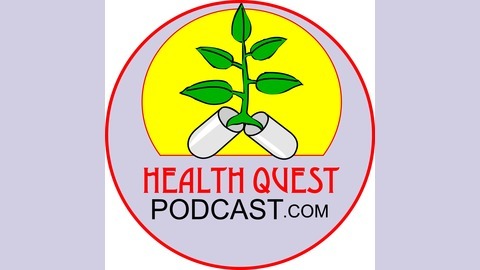 In this interview with Ross Pelton (naturalpharmacist.net) we will discuss the nutrients that help support skin structure and function. There are a wide variety of skin issues and concerns. This is not a one size fits all discussion. If you have a particular problem with your skin your will need to focus on that concern in particular. That is beyond the scope of this discussion. Ross will discuss the challenges that many people face with skin health. No matter the particular issue you face, you need to consider nourishing your body. It is critical to understand that for your skin to be healthy you must be well nourished. Ross will discuss some of the most important nutrients and lifestyle factors that will affect skin health. 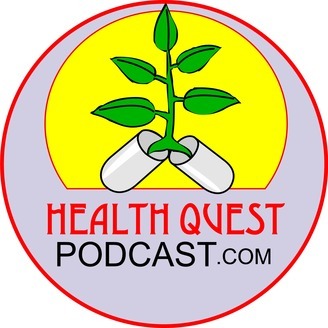 The post 317 – Protecting Your Skin’s Probiotic Microbiome appeared first on Health Quest Podcast.